Bob Blades is a Senior Consultant with the Business Financing group at Farber. He focuses on arranging innovative financing solutions for small and medium-sized enterprises (SMEs) and early-stage companies. He is knowledgeable across a wide range of financial solutions having worked with hundreds of owner/operators, presidents, and C-level managers. 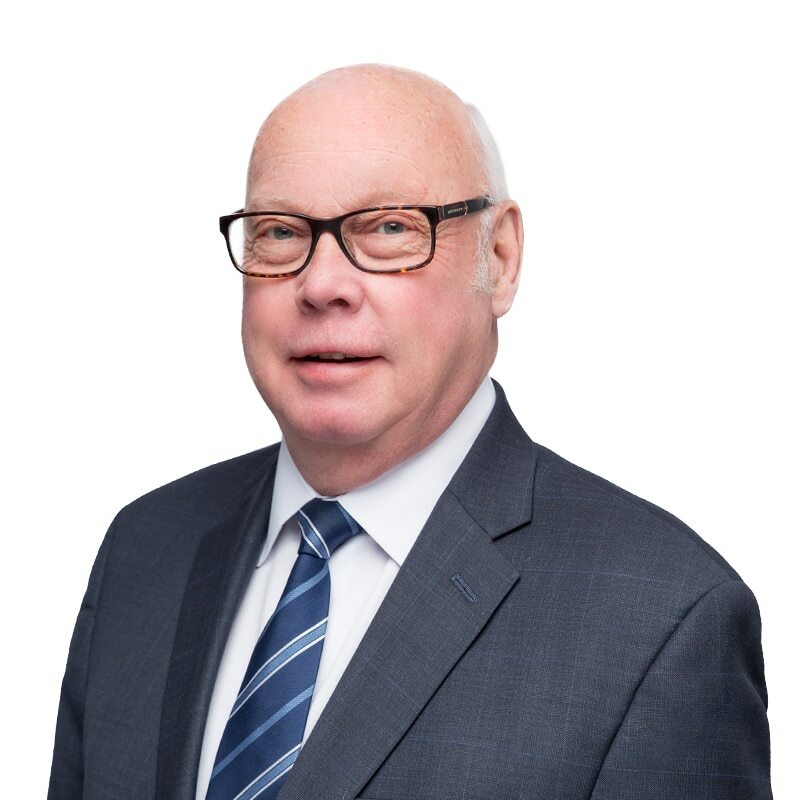 Bob has over 40 years of experience structuring and negotiating loan facilities in traditional commercial lending and also in non-traditional commercial lending. His experience spans many industries, including, manufacturing, service, financial, consumer, transportation, commodities, import/export, distribution, technology, retail, construction, hospitality, and not-for-profits.